Tokyo, Japan — The OpenStack Tokyo Summit kicked off day one by awarding the Superuser Award to NTT Group. Shilla Saebi and Mark Muehl of Comcast, whose team won the honor in May, passed the baton to the crew from NTT Group. 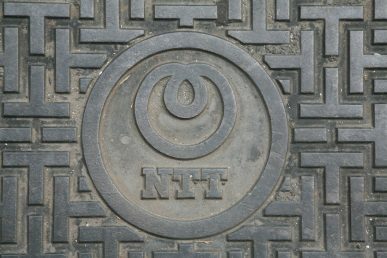 NTT Group, the largest telecommunications company in Japan has three OpenStack use cases in production and its team has contributed 1,054 total commits, ranking 18 out of 263 total organizations. Kirin User Story: Migrating Mission Critical Applications to OpenStack Private Cloud. Interested in nominating a team to be recognized at the next Awards ceremony in Austin?